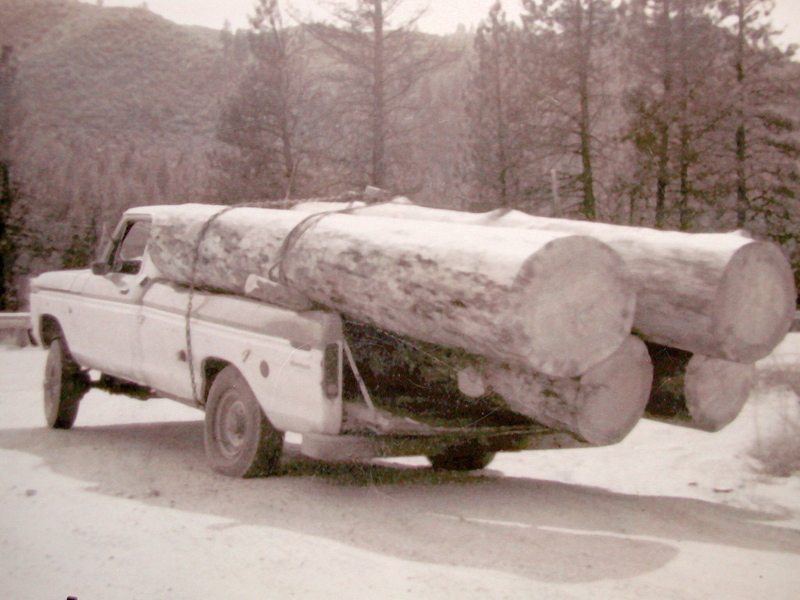 Payette River Lumber was established in 1988 when Alan Ward, the owner, bought a piece of land for the company, which originally consisted of just one circle sawmill. The company quickly began to grow and become more capable, and bought their first band sawmill in 1994. In 1994 they also started their dead standing business, which has become a well known and thriving market. Since then, Payette River Lumber has grown considerably, and now operates a full-scale sawmill, complete with with two new band sawmills, a wood-fired dry kiln, office, a sawmill crew with over 100 years of combined experience, a full-scale logging operation, and much more. 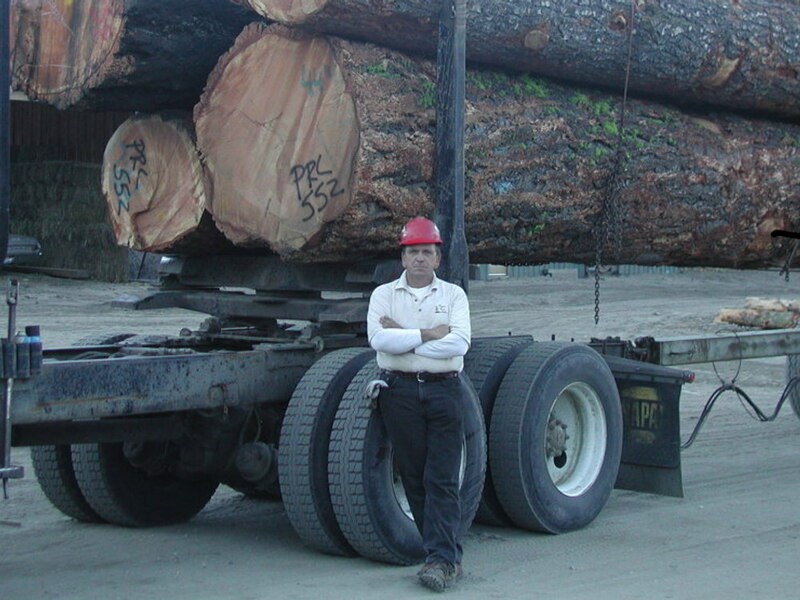 Alan Ward, the owner of Payette River Lumber, has over 30 years of experience in the logging, timber, and sawmill industry. He started logging out of high school in 1976 with his father and brothers, and also started Ward Brothers Logging, which today supplies Payette River Lumber with most of their logs. Since then, he has continued to search and supply the building market with products that are elegant, environmentally sound, and are extremely rewarding to homeowners. In the future, he hopes to continue supplying the perfect products to his customers. 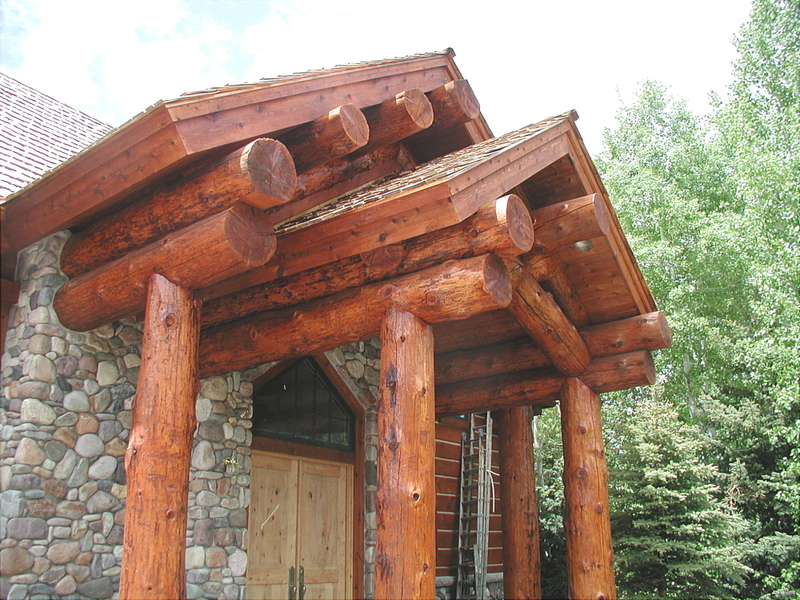 The main goal of Payette River Lumber is to produce quality wood products for homes and business that people will be able to enjoy for years to come. We are about elegance and perfection; not quantity. Another goal is to produce these products while having as little of an impact on the environment and the health of the forest as possible. 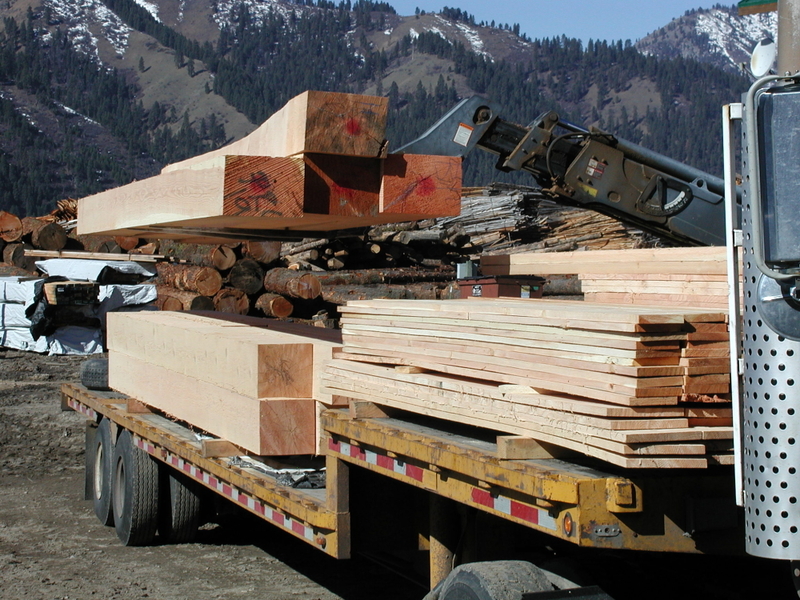 Through the harvest of dead standing timbers, Payette River Lumber is striving to provide a top quality product for the building industry while relieving the stress dead trees give the green forest. We also attempt to protect the forest and the environment by having as low of a carbon-footprint as possible. we consume as little energy as possible by using a wood-fired dry kiln (no microwave drying or heavy electric consumption) and utilizing all wood fibers that enter our sawmill. Our goal is to provide quality building materials from the forest to the building site. This allows us to be timely, and to save our customers money. Please allow us the opportunity to quote or to provide building products for your next construction project.